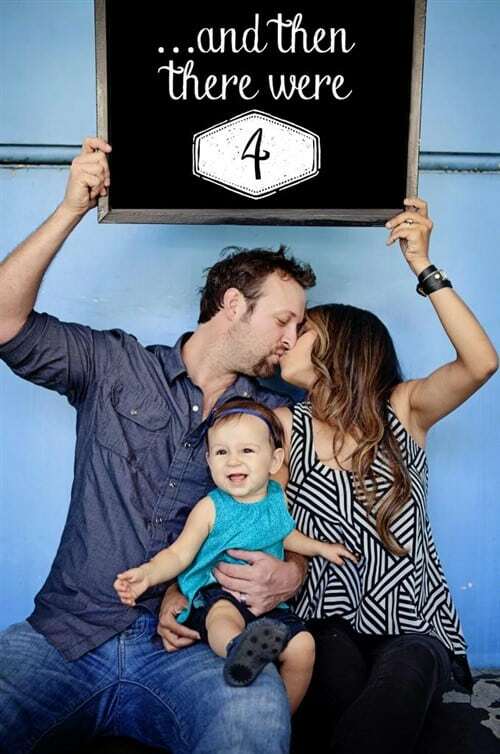 The key to capturing the essence of family is being as authentic as you can and few things demand authenticity more than announcing the arrival of a new family member. 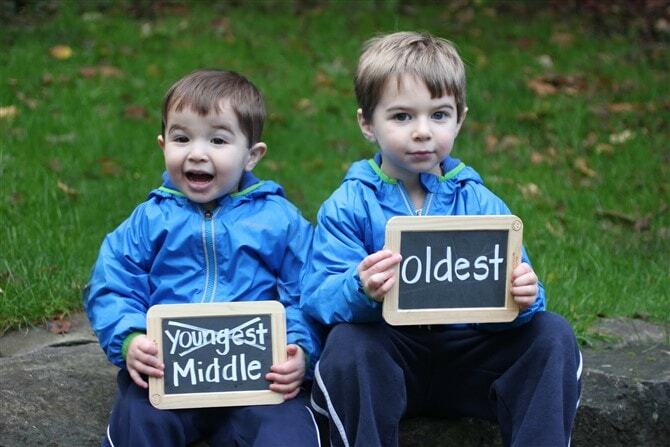 There’s something to inspire everyone in these 22 pregnancy announcement ideas from the most priceless quirky, silly, funny moments to the most precious, heart-felt, tear-jerkers. Whether your method of choice is video or camera, the most important thing is being true to yourself and telling your own personal story in the most ‘you’ way possible. 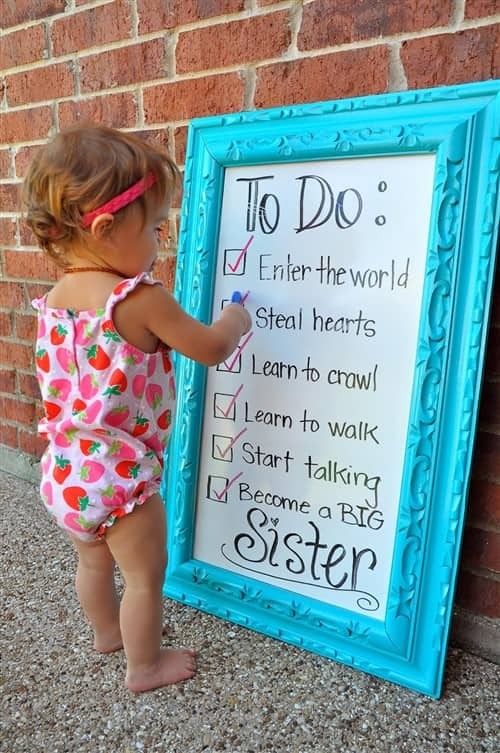 And remember, you don’t have to share your announcement with the world – you might just share it with friends and family or simply print it to canvas as a cherished keepsake. 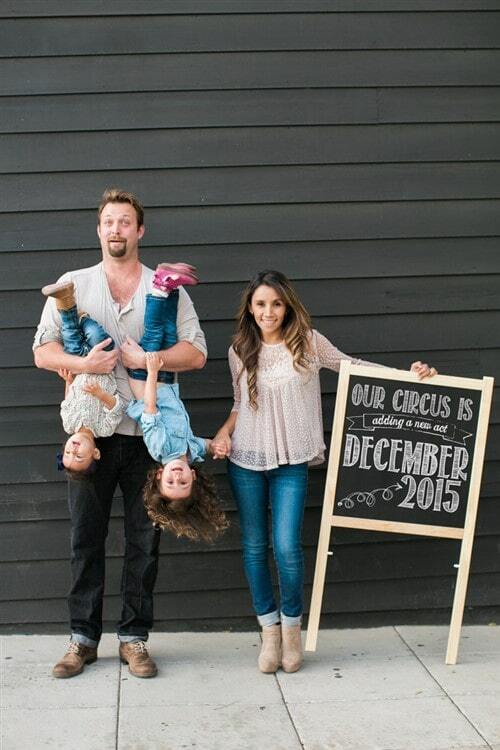 These couples have gone all out, organising professional productions. You too can consider hiring a photographer, but if you’re more of a DIY kind of person consider finding a friend with a great camera or good eye for photography. The pumpkin patch idea is absolutely adorable and, as you can see from the end result, very much worth the effort! 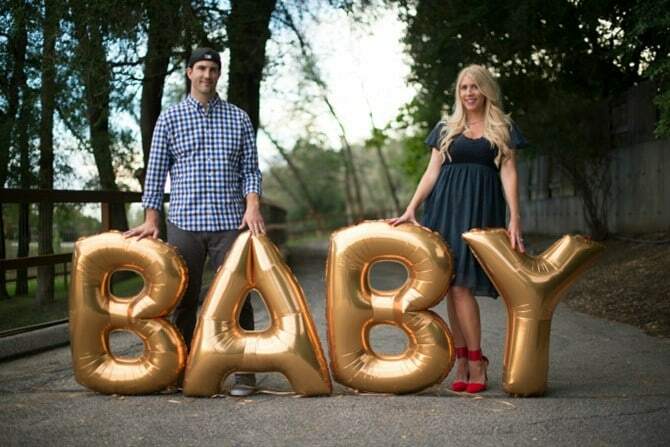 Inspired to add some lighting effects to your big news? 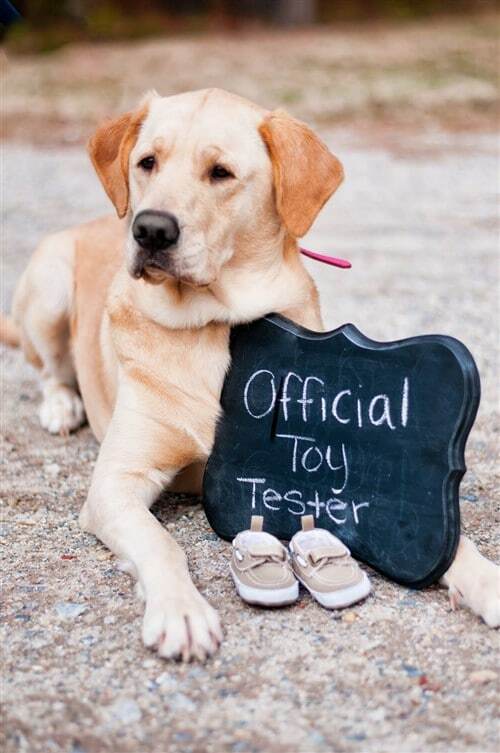 Sugar coat your announcement with cuteness. 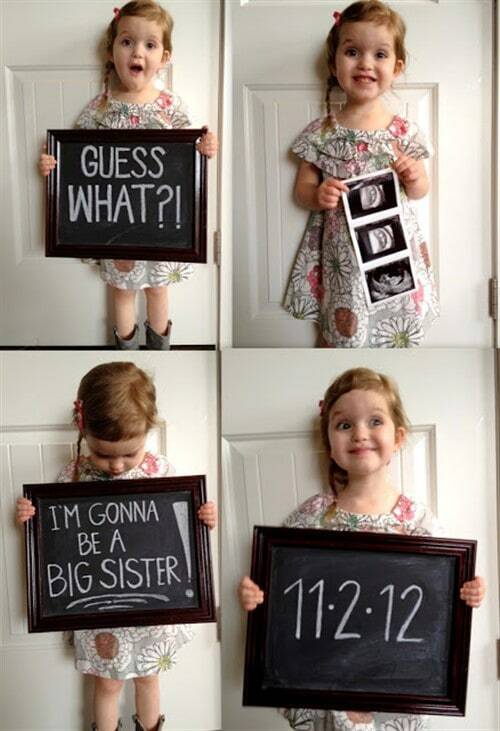 The age-old ‘bun in the oven’ never fails to do the trick, particularly when there are grandmothers involved! 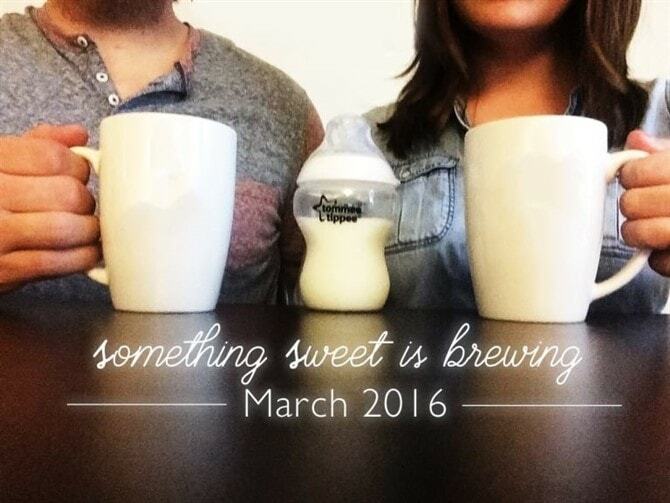 Pregnancy announcements are the perfect opportunity to get creative with your photography, so choose a photo from an image library (like the ‘growing by two feet’ photo) or create something afresh (like the ‘something sweet’ brew). Let’s be clear here. 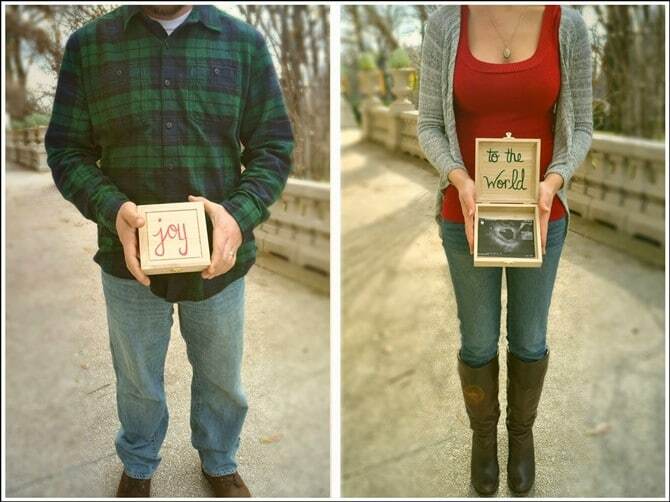 Us women have the upper hand when it comes to pregnancy announcements. 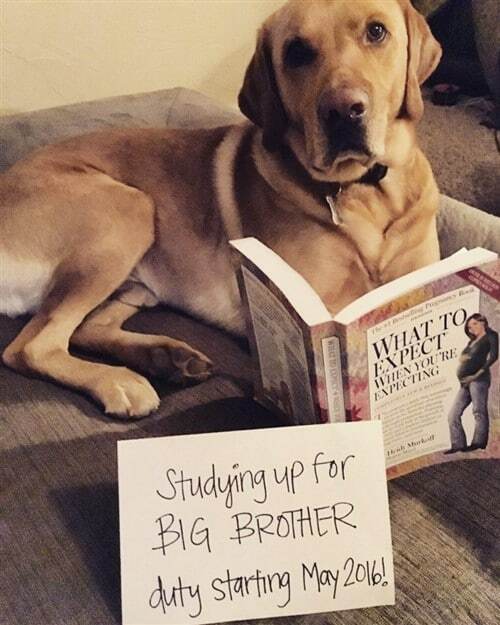 A father-to-be can never surprise a mother-to-be with the news, right? This means we can capture all the emotion about the news from the men in our lives on film. 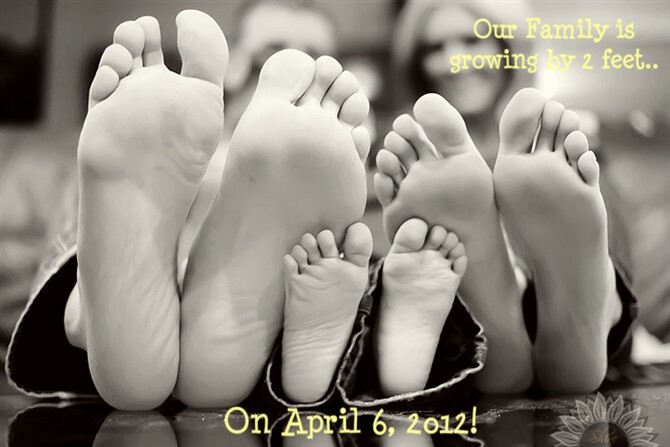 Young Dads-t0-be are a wonder to behold as are future Dads who’ve been struggling alongside their partner to get pregnant. 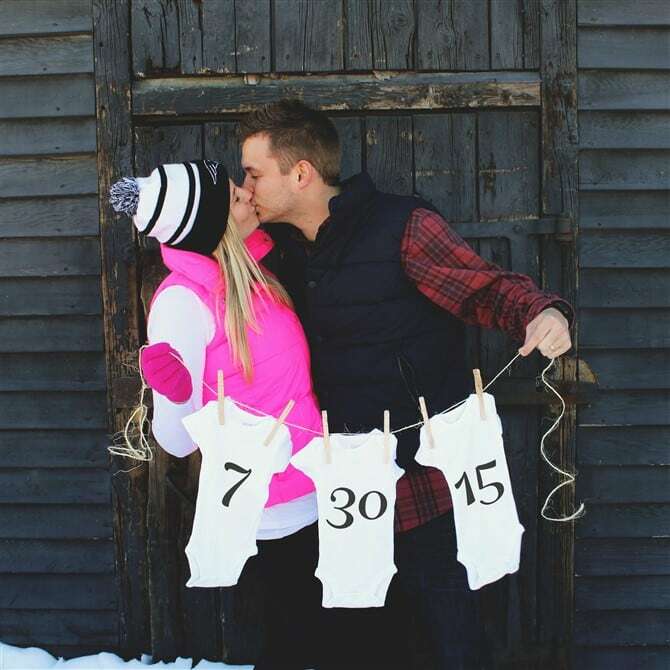 A lot of loss and a lot of love is what make these announcements tug at your heartstrings. 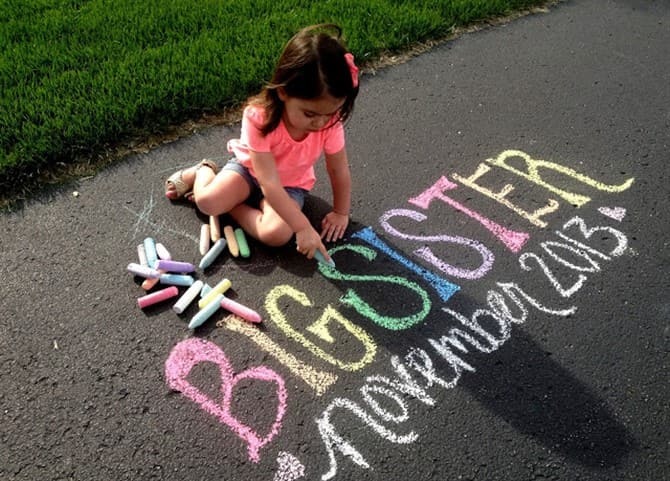 Big brothers and sisters steal the show when it comes to pregnancy announcements. 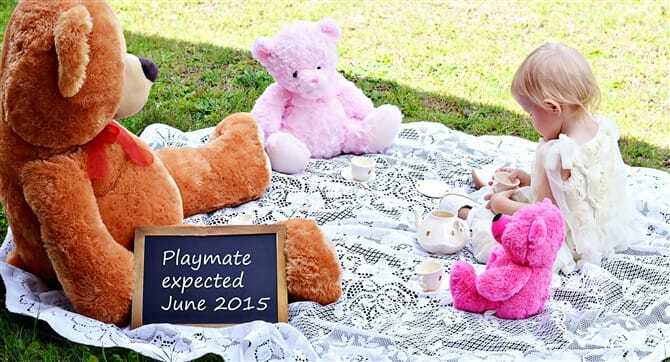 It simply can’t get any cuter than involving the new sibling in a photo shoot that will continue to delight the whole family well into the future. How can anyone resist the face of a furry friend who’s just found out they’re going to be sharing their home with a new little human? The awesome thing about photographing dogs (as opposed to cats) is that they tend to be a bit better at sitting still for the camera which means you can add almost any precious prop you like to the shot. 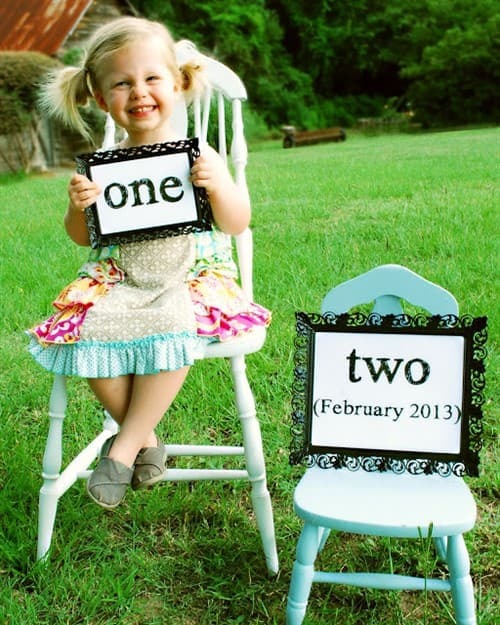 It’s always super exciting when you’re announcing your first baby. Exciting for everyone! I guess that’s why our Facebook feeds are full of them, particularly if your friends are all popping them out! Here are two ideas, below, that are easy to replicate at home or great to inspire a unique idea of your own. For something that is so simple to use, chalk has a super high impact. Whether it’s plain white or multi-coloured the beaut thing about chalk (as opposed to paint) is you can rub it off and start again. But it’s the childlike wonder that chalk emanates that makes it a wonderful art tool. 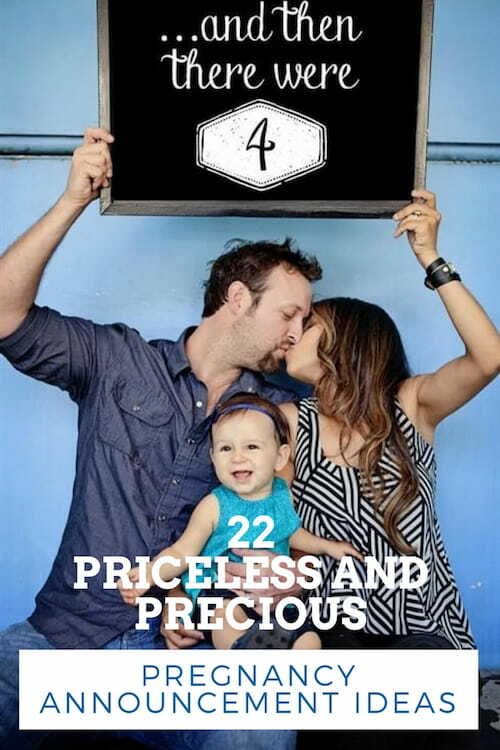 We love every single one of these ideas below – plus look at the expression on the face of the little boy in #21. Priceless!